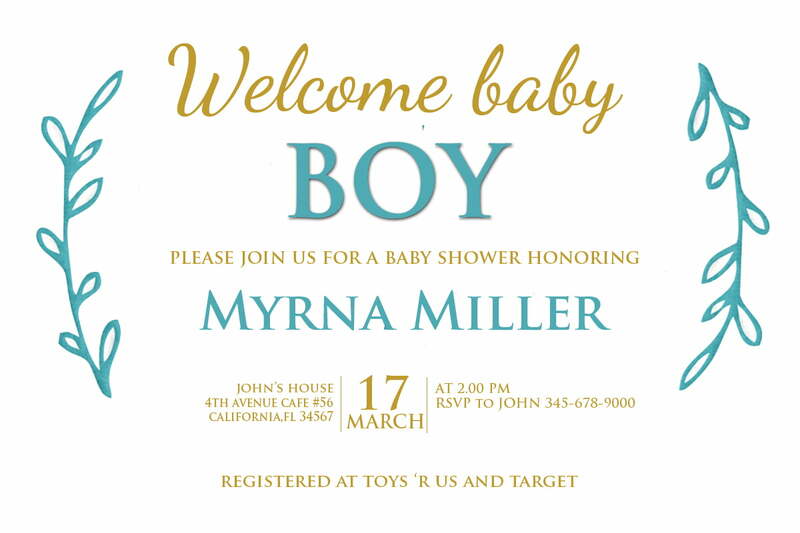 If you’re looking for a good invitation for your kids, then this Boho Baby Shower and Birthday invitation is great for your party. 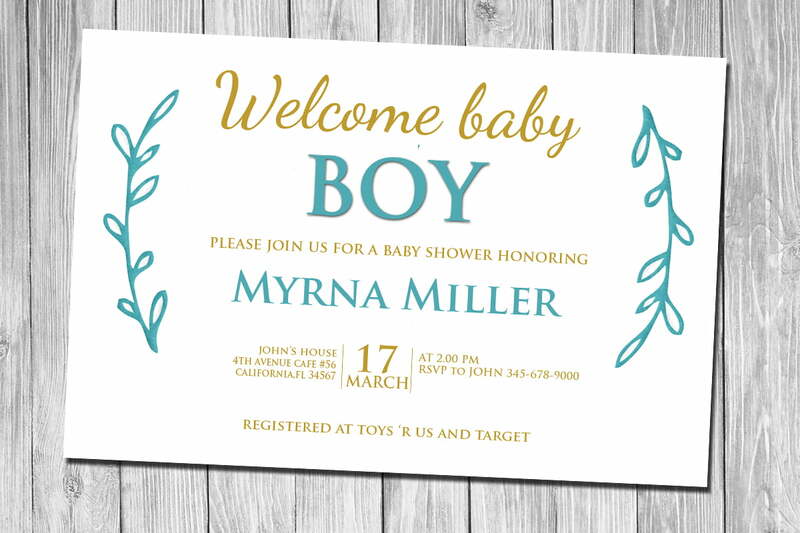 This Boho invitation can be customized using photoshop, I will give you free PSD for this. 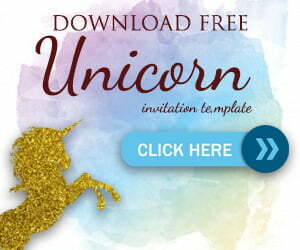 Download the PSD link below, and start customizing. You can edit every words on it, change the color, and create your own wording. Remember, always change the time, date and location.